A favorite of anyone who wears a nametag! 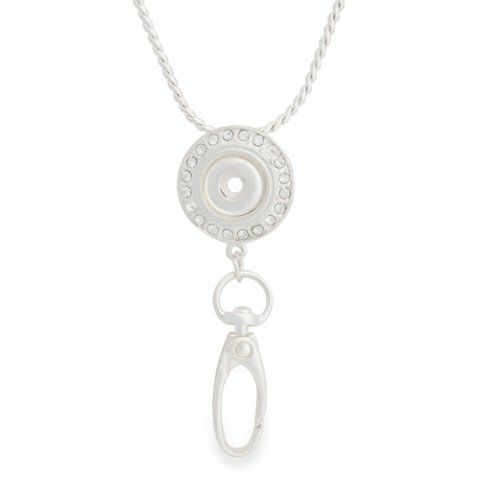 Our Bling Lanyard adds lots of style to this practical piece. Now with a triggerless hinged oval clasp for an even smoother look. I love being able to put a little bling in my outfit when working and wearing a name badge. I can personalize it to my mood, outfit, and personality to brighten up a work day. My Bling Lanyard let's me showcase my favorite Dots and adds extra bling to my work wardrobe!